Beautiful updated 2 bedrooms, 2-1/2 bath townhome with water views from both bedrooms. Includes a BOAT SLIP! Kitchen and bathrooms have been updated with granite countertops. There is an abundance of closet space throughout. New boat lift cables, bunks and railed replaced. Boat slip is the 2nd slip from the East end of the Marina and is approximately 11ft. x 42ft with a lift in place. New hot water heater, new flooring upstairs, freshly painted interior, stairs replaced, dock and boat slip decking freshly painted. Exterior of building painted December 2018. 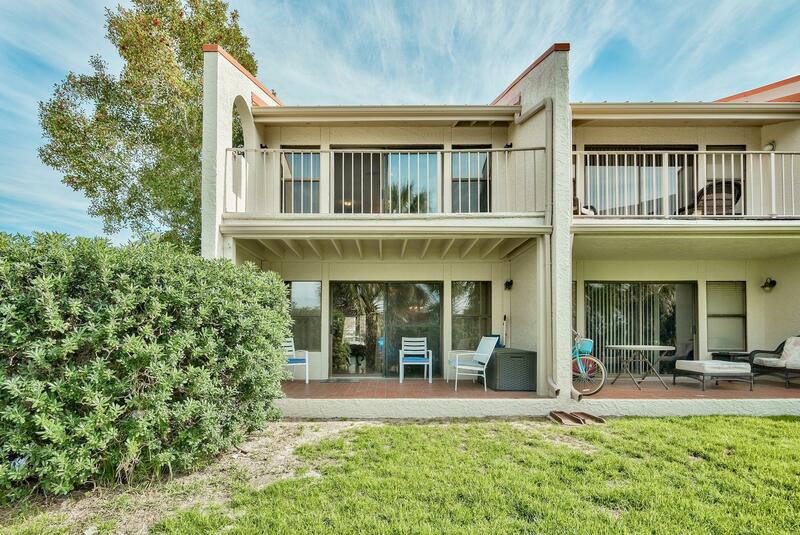 This is a turn-key ready townhouse available just in time for boating season. Buyer to verify all dimensions.